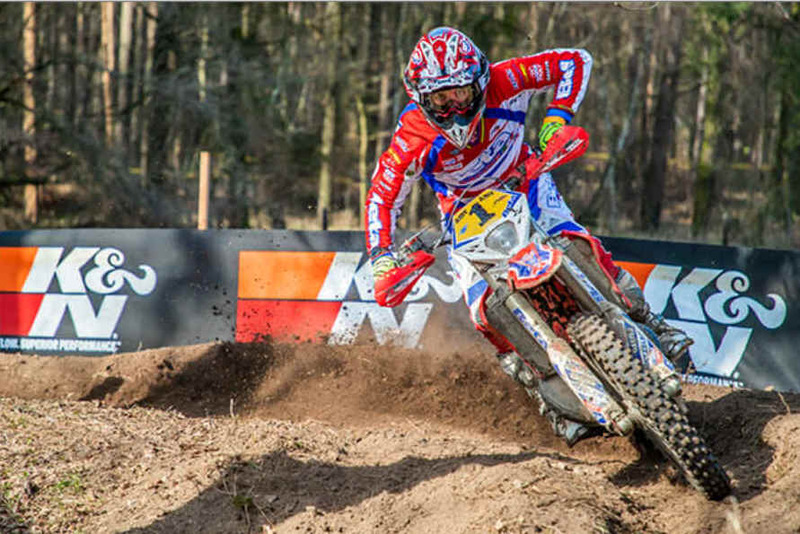 British Riders dominate the opening round of the GP of Germany. 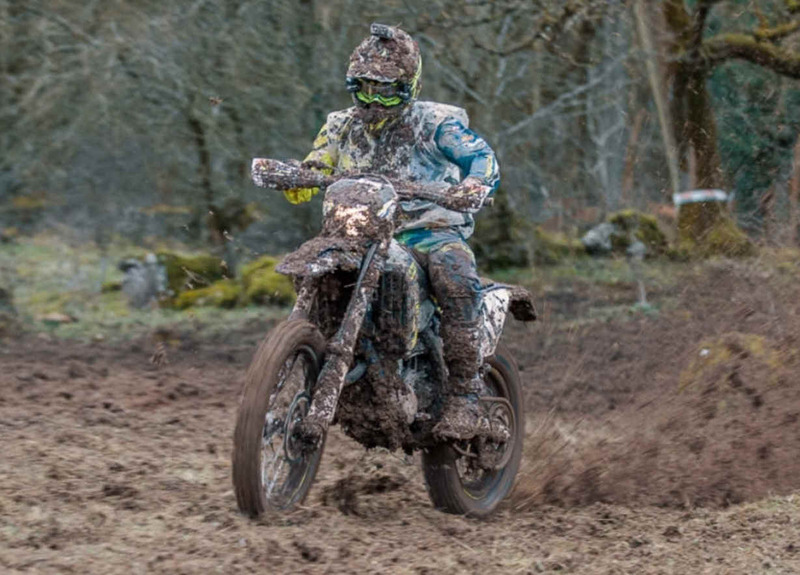 After 13 tests Steve Holcombe led the 2019 FIM Enduro World Championship ahead of Danny McCanney and Brad Freeman. 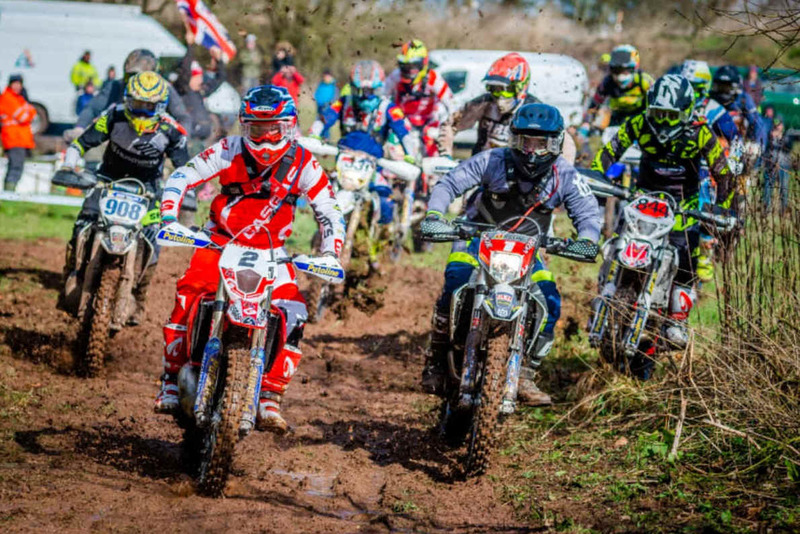 Jack Edmondson won the J2 class. 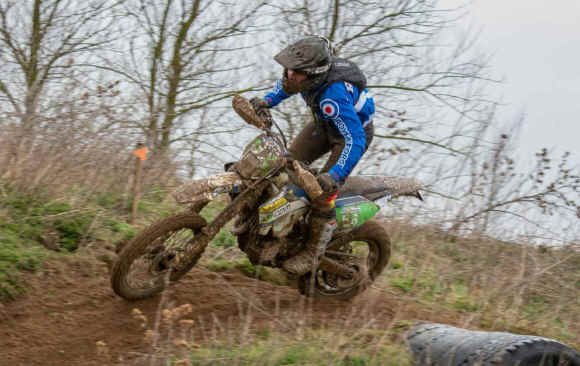 LIVE RESULTS - Reports Day 1 - Day 2 - Steve Holcombe In the new Open class, Richard Tucker (Gas Gas) was 2nd on Day 1 and won Day 2. 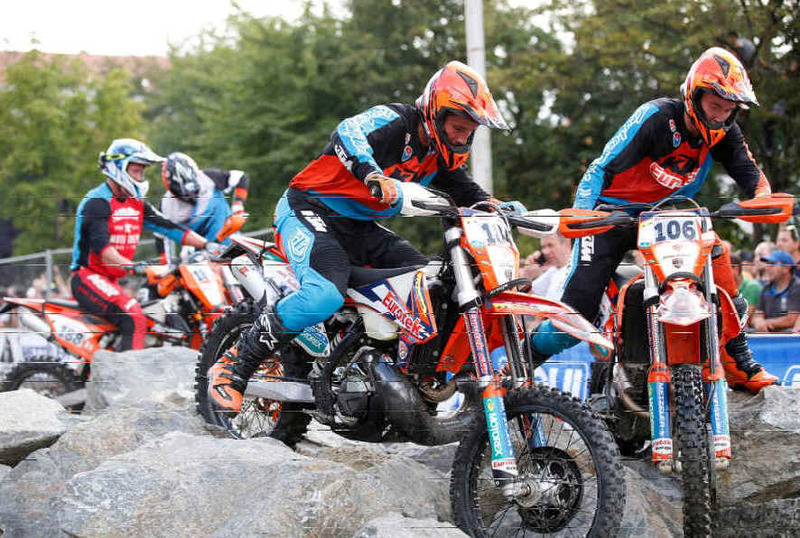 David Knight topped the Senior class on both days and Euan McConnell filled the 3rd spot with both riding on TM’s. 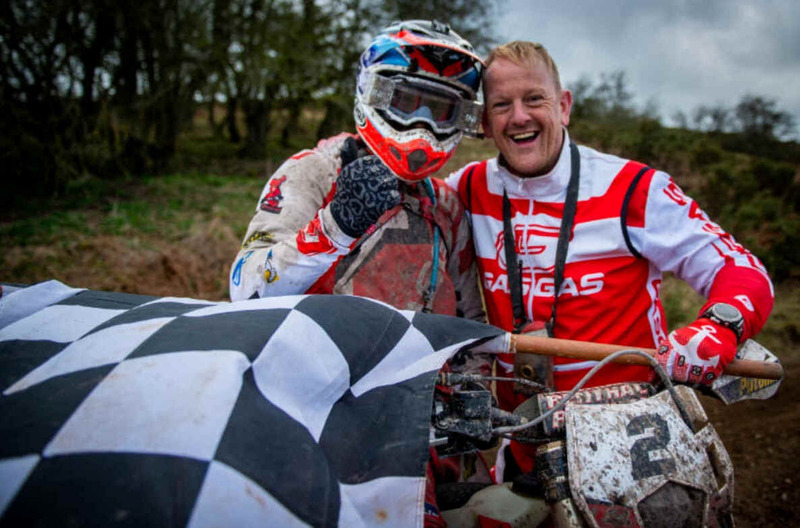 4 WINS ON THE TROT FOR GETHIN THE GASGASMAN! 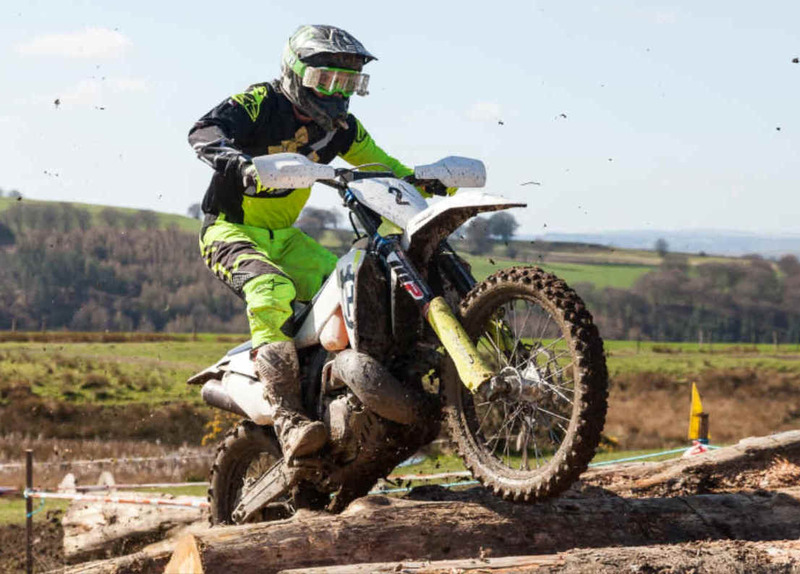 W-E-S IS YES FOR GASGAS GETHIN!